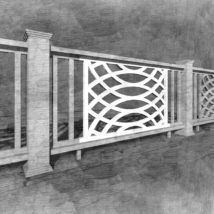 Not sure which railing will look best in your space? Sometimes you just need to see and touch and feel before you buy. Order some samples! 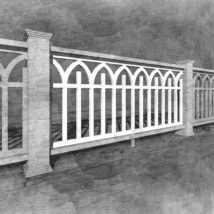 Each sample is an exact ¼” replica of the width, height, and thickness of the original railing. Once you see these, you’ll love ’em. 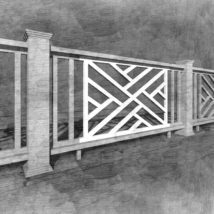 Not sure which railing will look best in your space? Sometimes you just need to see and touch and feel before you buy. Order some samples! Each sample is an exact ¼” replica of the width, height, and thickness of the original railing. Once you see these, you’ll love ’em. 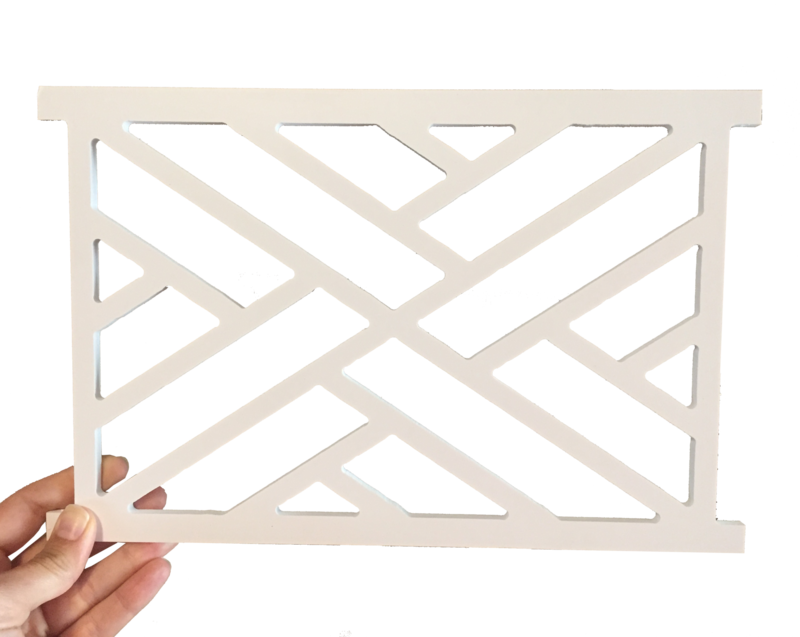 We offer free shipping and if you purchase 5 or more standard size railing panels, we will apply a $15 credit!! 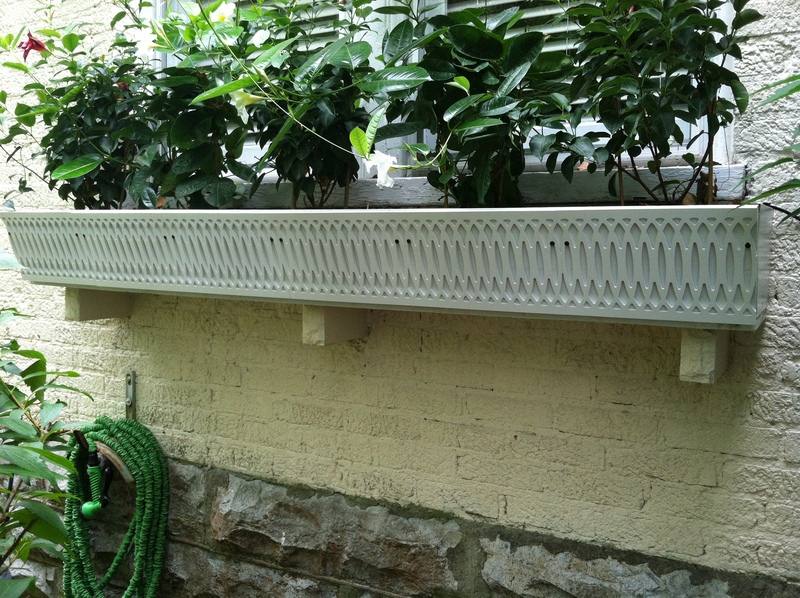 Once you are enjoying your beautiful new railing, what do you do with the sample? You may choose to reuse your samples for other purposes such as….